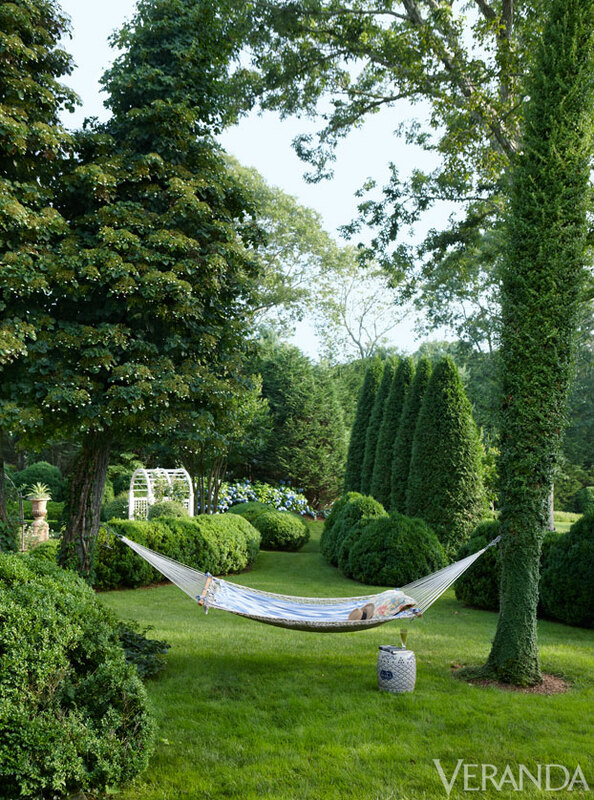 It’s amazing how soil, seeds and sower can create such a beautiful outdoor space! 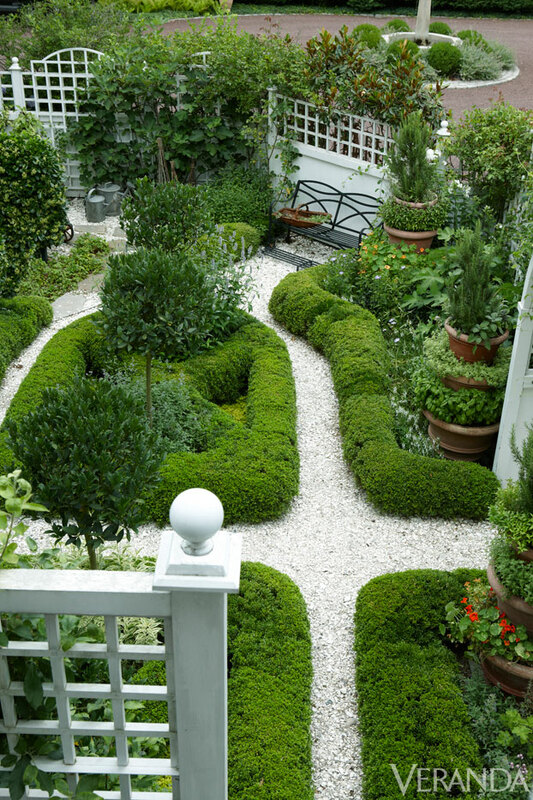 Interior designer, Charlotte Moss was a featured Tastemaker on Veranda.com because of her beautiful manicured garden. 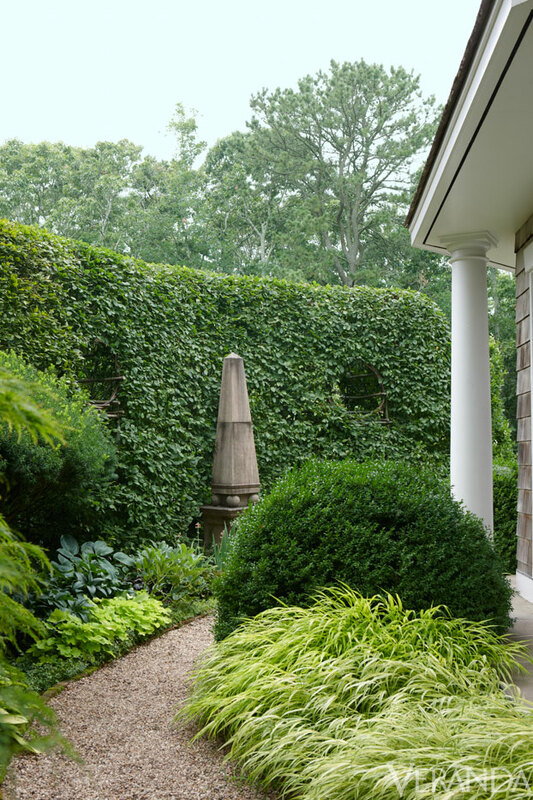 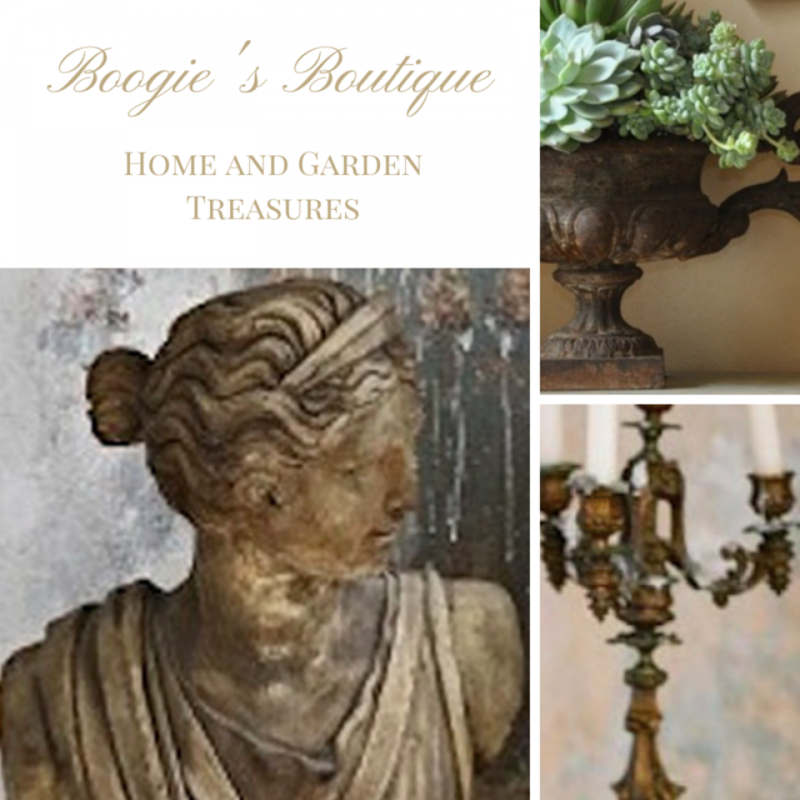 I absolutely love her garden sanctuary because it’s filled with so many visual interests and it offers a lot of ideas on how to bring tranquility into your own home’s landscape or patio garden.